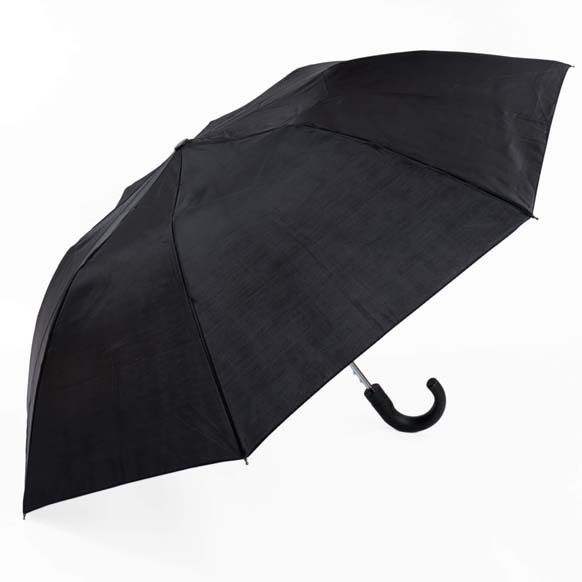 Our carefully designed collection of gentleman’s umbrellas lets you stay dry in the rain, no matter what situation you find yourself in. 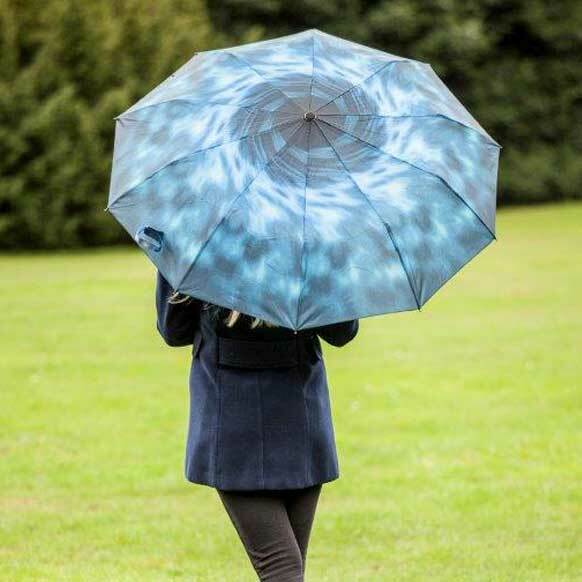 While our compact brollies are ideal for everyday use and easy to stash in your briefcase, our larger walking or golf umbrellas provide extra cover in heavier showers. As well as traditional colour options, we’ve also tried to keep things fresh with a choice of umbrellas in both muted and bold patterns and prints. 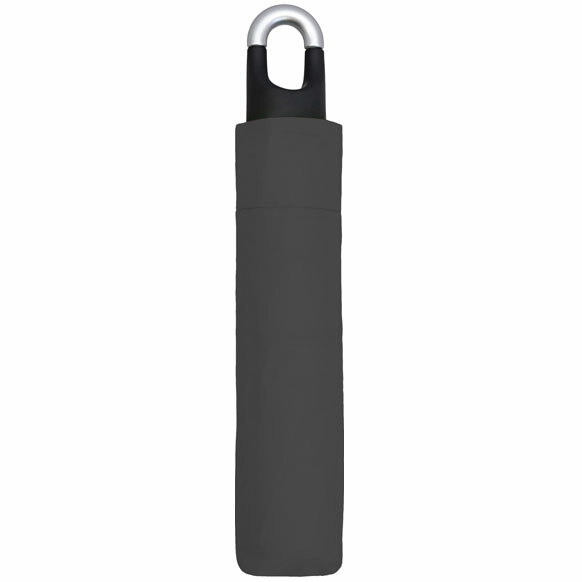 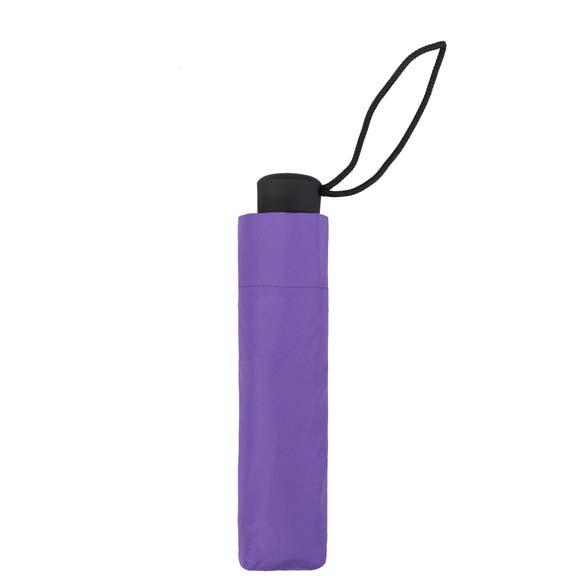 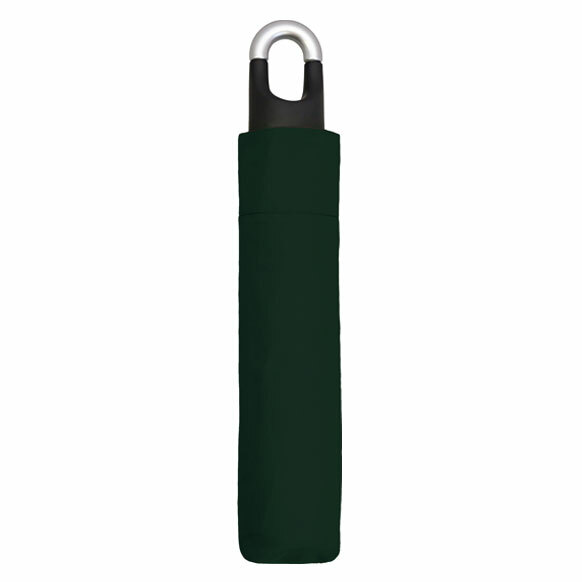 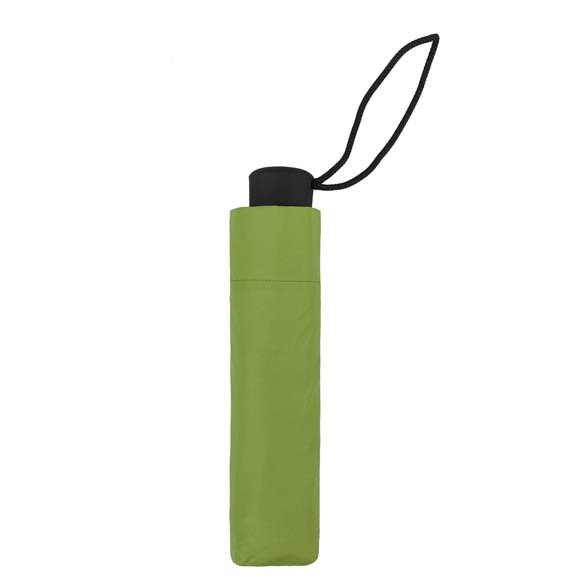 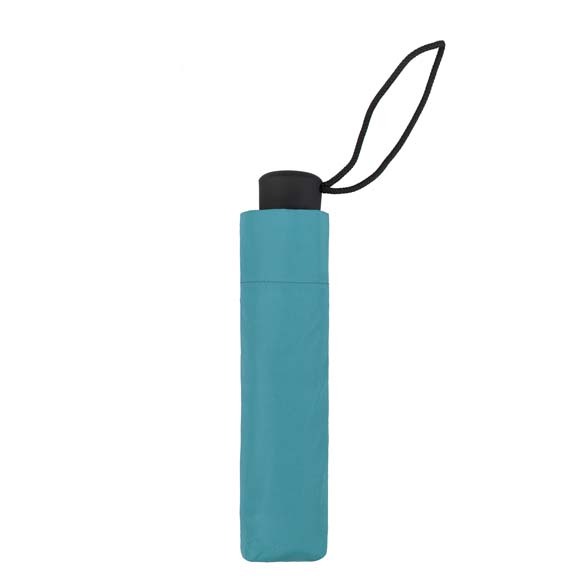 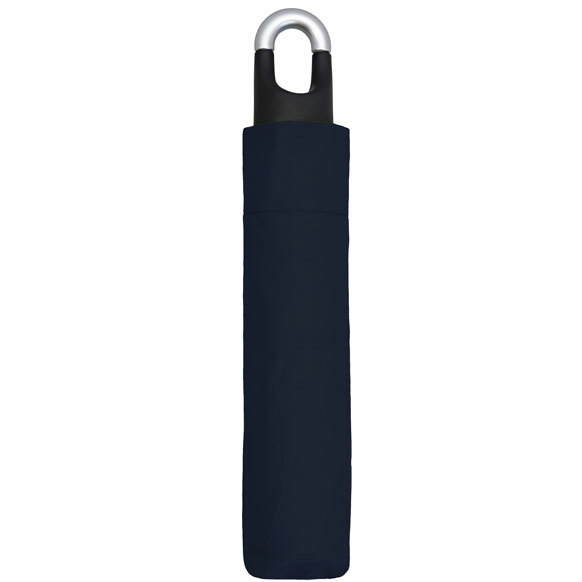 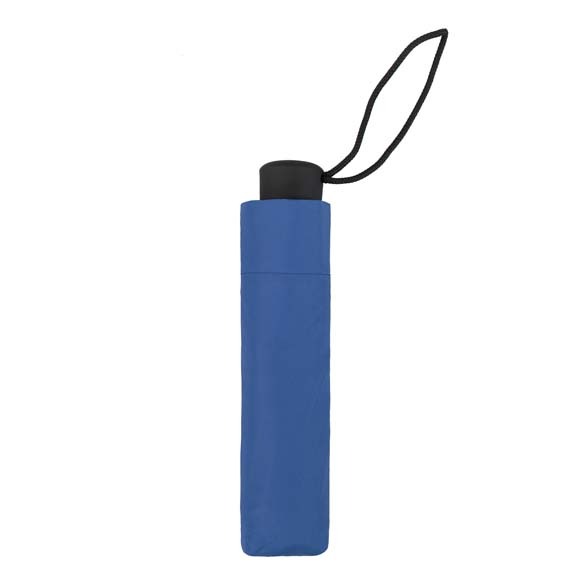 Why Buy a Men’s Umbrella from Susino? 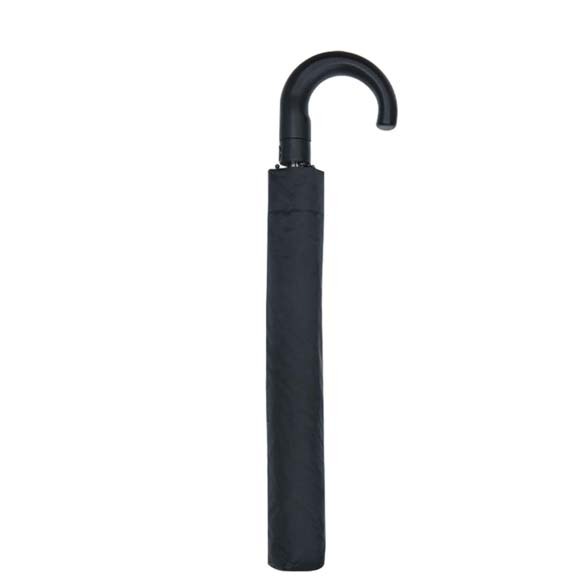 When you buy one of our brilliant gent’s umbrellas, you’re not only buying a high-quality product but a top of the range stylish accessory too. 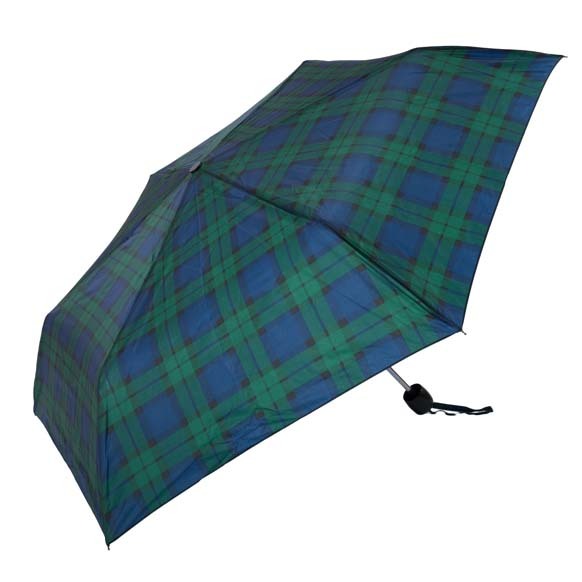 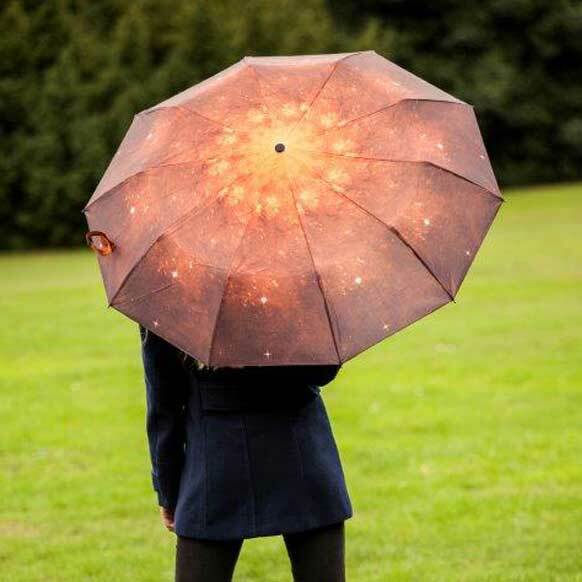 We’ve aimed to include a style for every man in our selection, and have made use of our expert designers to create brollies packed with features that will help keep you dry in both showers and downpours. 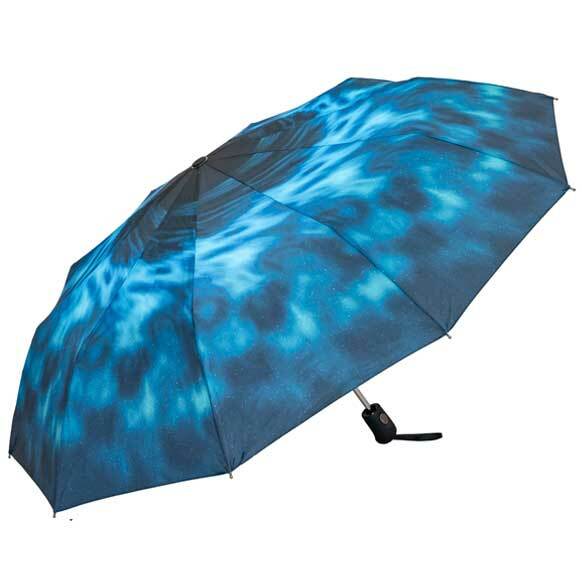 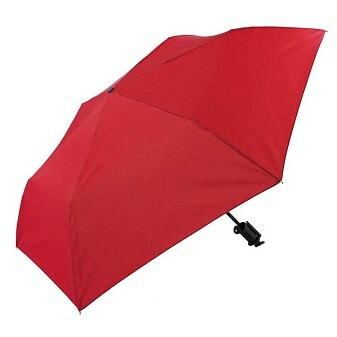 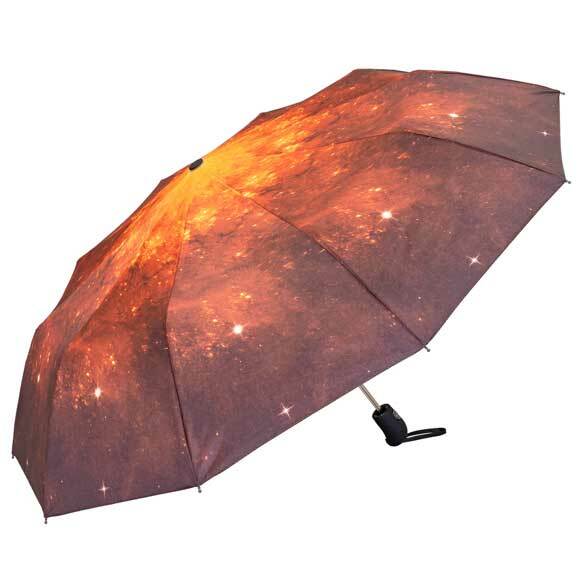 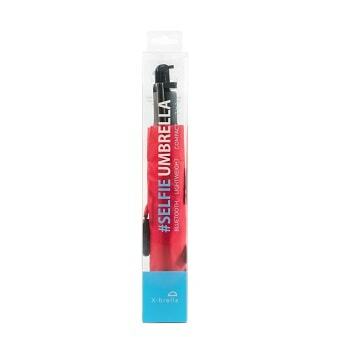 You can order your new umbrella quickly online. You may think that umbrellas come in standard sizes and shapes- but we’re here to prove you wrong. 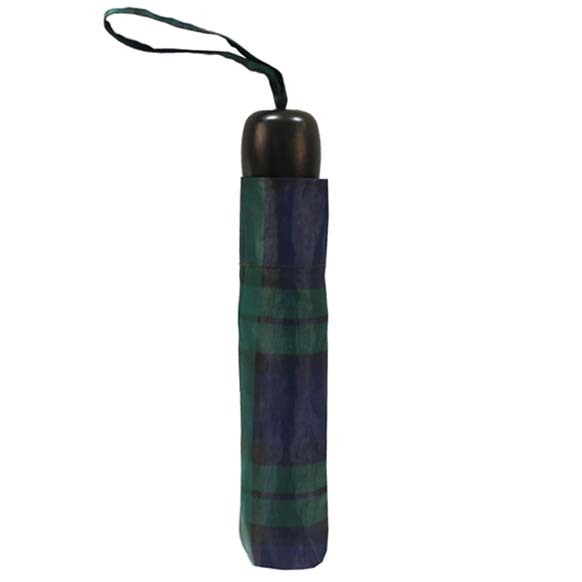 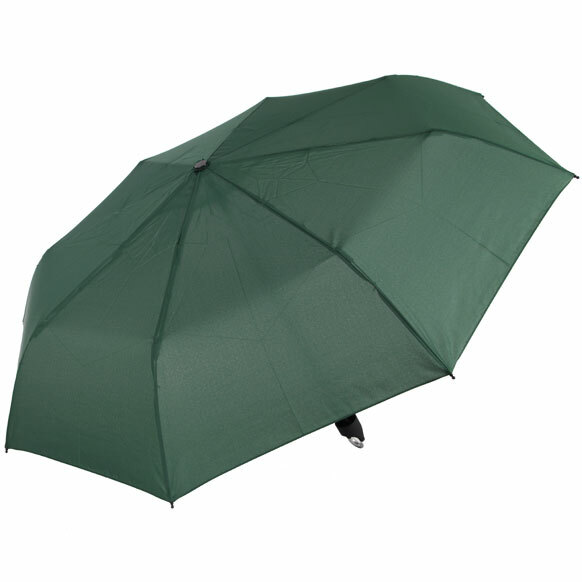 We’ve created a range of men’s umbrellas that not only meet the obvious needs of keeping you dry in wet weather but also come with plenty of practical features too. 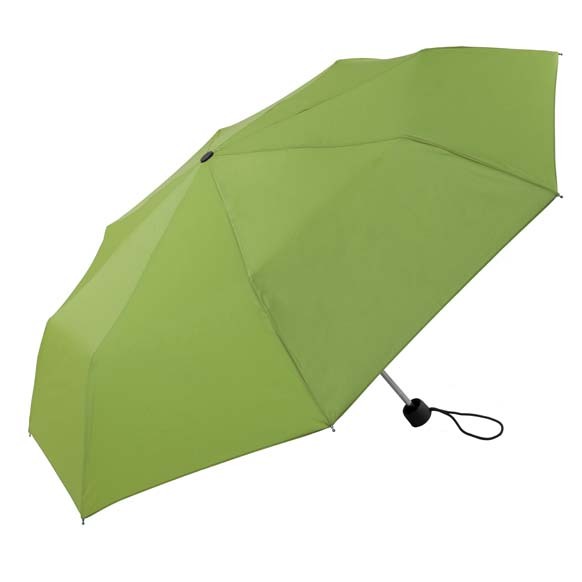 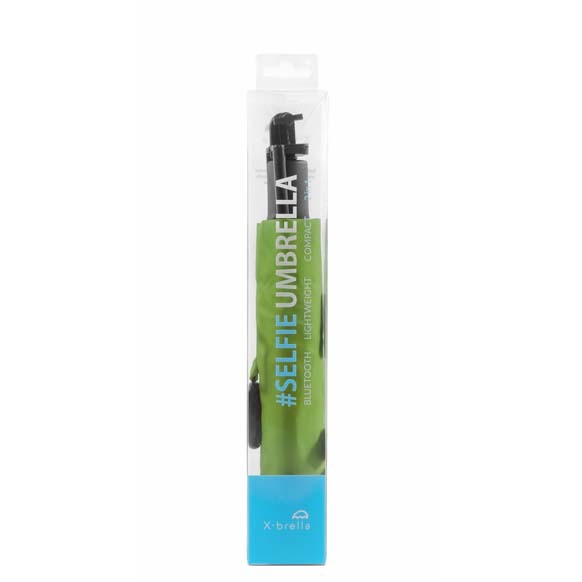 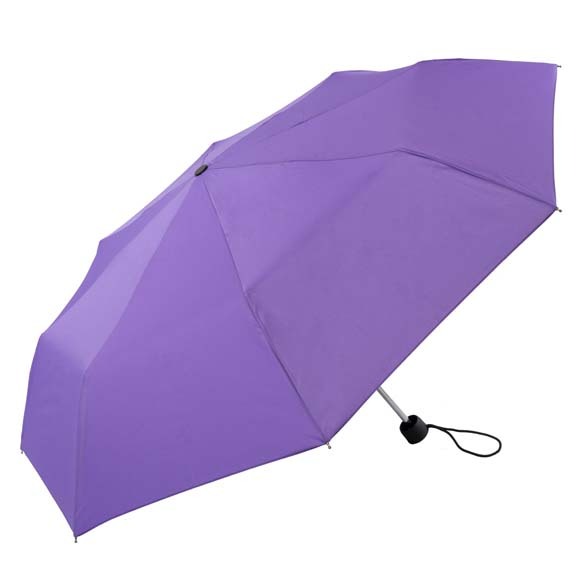 Our automatic umbrellas allow you to quickly keep yourself dry at a click of a button, our larger umbrellas are sturdy enough to withstand strong winds, and our mini compact brollies are the perfect size to fit easily into any bag. 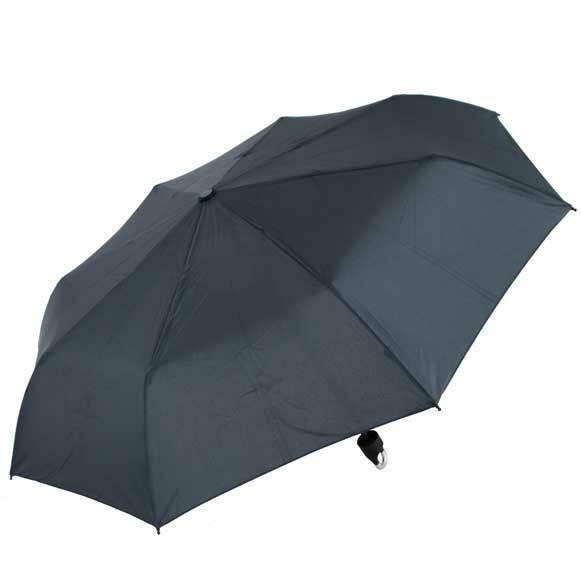 As well as our carefully designed gent’s umbrellas that offer practicality and style, we also offer our customers excellent service too. 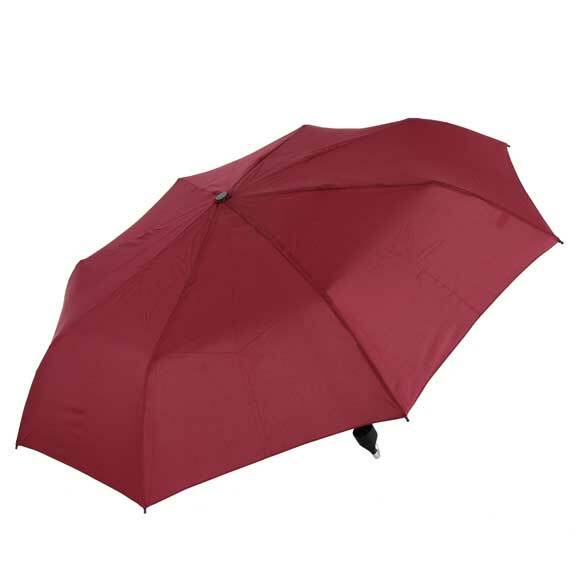 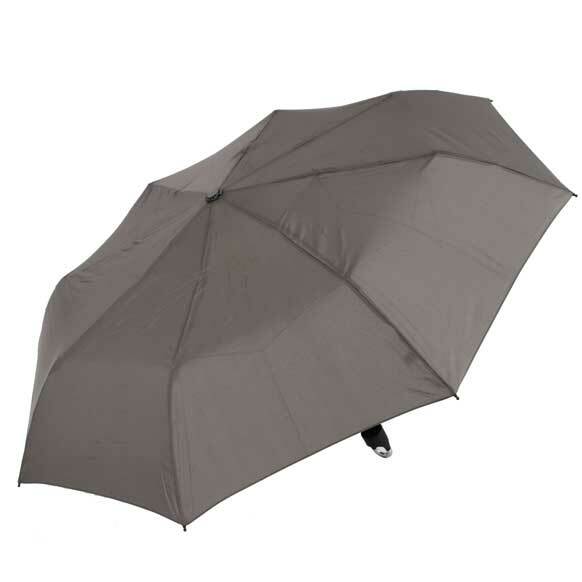 Once you’ve browsed through our extensive online umbrella selection, why not take advantage of our great delivery options? Delivery is free over £30, so our service is worth it for an easy, stress free solution.